A Prince Edward County native has saved his way into Ontario’s Jr. A record books. Prince Edward County native Jett Alexander. 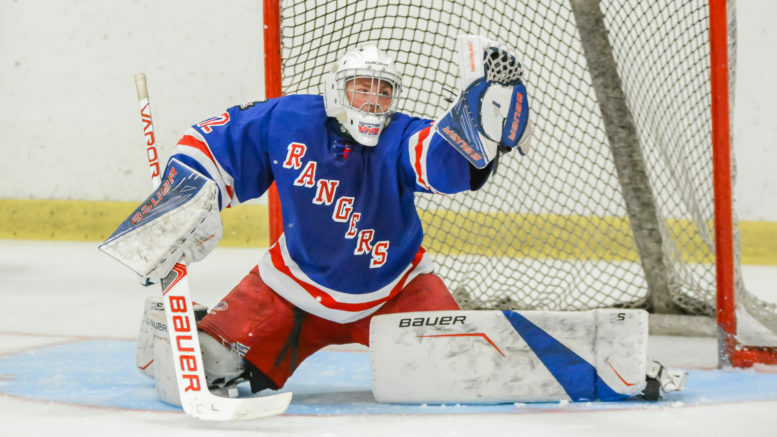 By virtue of his shutout in a 5-0 win by North York over the St. Michael’s Buzzers Jan. 18, Hallowell native Jett Alexander is the single season shutout king of the Ontario Junior Hockey League. 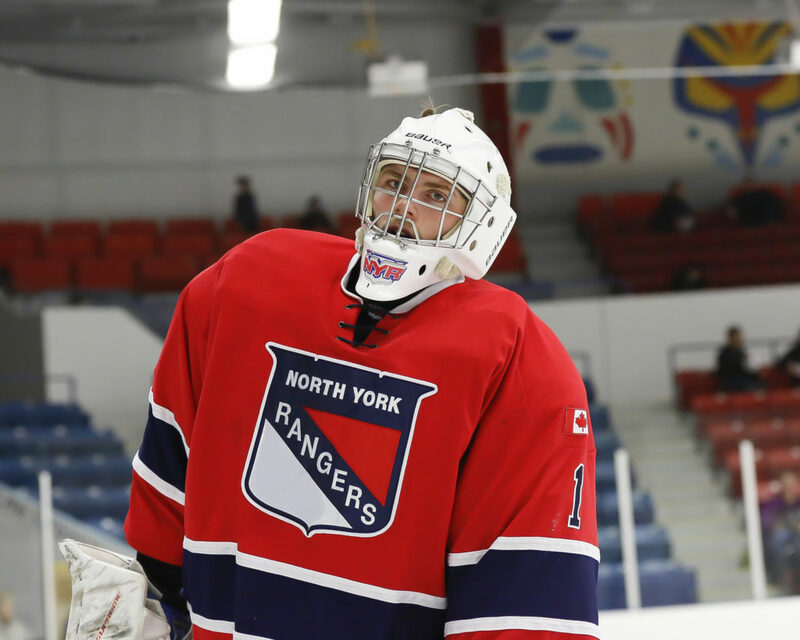 The North York Rangers netminder has registered nine goose eggs this season, a new high water mark for goalie perfection in the OJHL. Two-time OJHL goalie of the year Charlie Finn of the Kingston Voyageurs set the previous record of eight in the 2012-13 season. The records date back to the 1972-73 Ontario Provincial Junior Hockey League season. The 6-foot-5, 215-pound Prince Edward County Kings alumnus was named the Kewl OJHL Goaltender of the Month for October as he went 12-1-0, posting a 1.07 goals-against with a .966 save percentage and had six of his nine (and counting) shutouts that month. This season, Alexander leads the OJHL in wins (27 in 37 games played), GAA (1.68), save percentage (.944) – and, of course, shutouts. In spite of a starry junior hockey resume which includes a Canadian Midget AAA Telus Cup championship in 2016, Alexander has not made an NCAA or U Sports commitment but is believed to be weighing several options.